Looking for another hint of recovery? 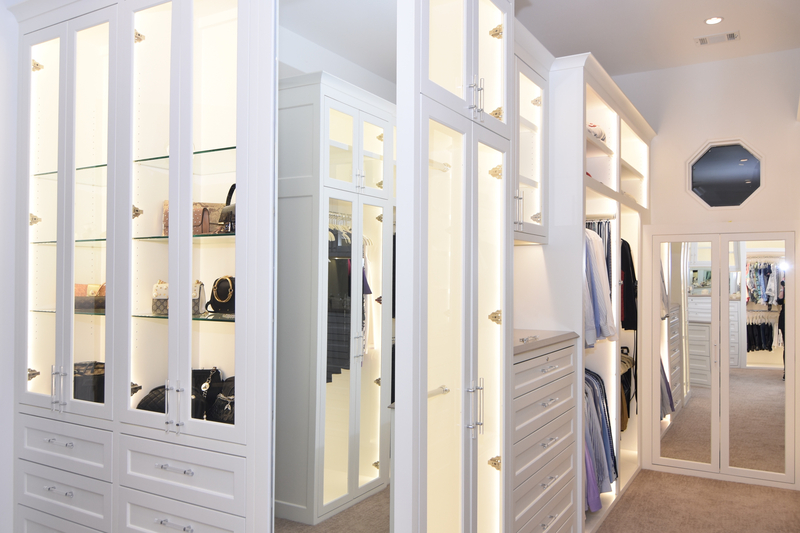 You may find encouragement in dozens of help wanted ads showing up in the cabinetry, architectural millwork and woodworking fields. 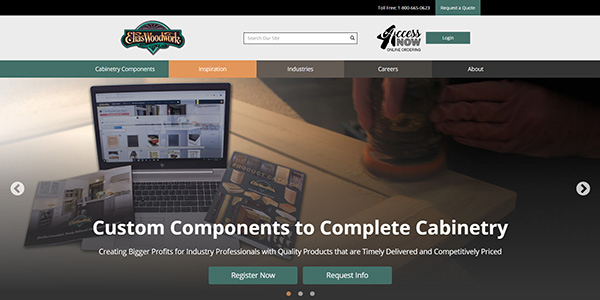 There are 38 cabinetry related listings under skilled trades at CareerBuilder.com, including a postition at PlaneTech near Wichita, which outfits aircraft interiors; a cutlister that plans wood cutting from architectural drawings at Draper DBS, a high-end custom cabinet manufacturer in Perkaskie, PA; and a finish sprayer being sought by a cabinetry firm in Grass Valley, CA. "with experience in a millwork shop doing laminating, countertops, architectural millwork, corporate event displays, and exhibits." Searching for woodworking positions at CareerBuilders turns up an opening at Legere Woodworking. And no wonder. Legere Woodworking's website says it recently made a major commitment to capital mprovement by purchasing two new 5-axis CNC machines, expected to arrive this summer at its 177,000-square-foot plant in Avon, CT.
Legere Woodworking will need the help and the equipment. Three new projects representing over $5 million in sales have been booked, including PARC Restaurant at Rittenhouse Square, PA; Cooper University Hospital, Camden, NJ; and Children’s Hospital of Philadelphia. Legere Woodworking also reports it has $7 million in projects in progress. ads popping up point to industry recovery.